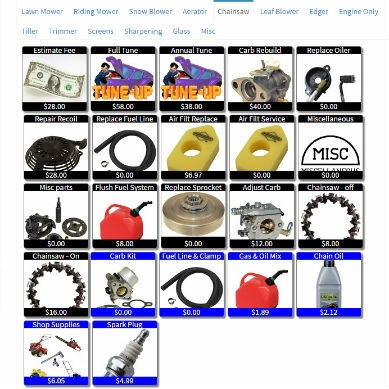 The #1 online platform trusted by over 300 service center and repair shops- big and small. Feel like you are wasting more time on managing orders & not enough time on fixing? 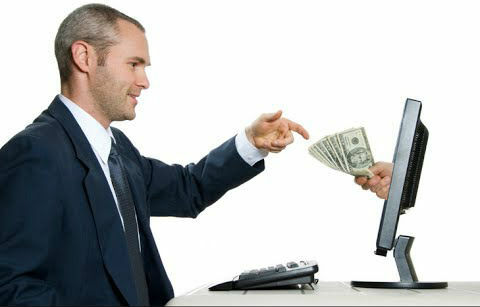 Update your ticketing system to an easy to use software solution. Your customers depend on you being organized! Give them a piece of paper with some dates scribbled on it, BAD. Email with the work order, order number, and promised date, GOOD. Phone tag, BAD. Instant emails, GOOD. 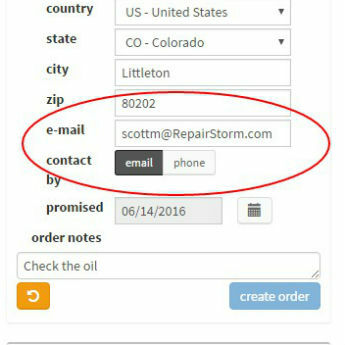 RepairStorm automates all your customer contact with emails. Employee is not sure what is included, BAD. Employee looks at a screen and tells the customer everything that is included, GOOD. Employee has to ask how much something costs, BAD. Employee has all the costing information, GOOD. Employee cannot find paperwork, well, RepairStorm is paperless! Cut your transaction costs, deliver faster & show your customers that you are not fumbling with their orders. ‘Hello mam/sir. What’s your phone number?’ Tap, enter a partial number, list of customers come up, Tap to select. ‘Which machine are we working on today?’ ‘Is it the SHIHL OILOMATIC?’ Tap to select. ‘I see we did a full tune last year.’ ‘Let’s get a new chain on this for you for the summer now.’ Tap and done. Oops, the tag is gone. No problem. Tap, tap in the serial number of the machine and up comes the order. No more lost machines. Any employee can look up an order from anywhere. Customer calls, no transferring to the “service” department. They can look up the order on a computer, tablet or phone while in the office or on a beach. Get your ENTIRE staff on the same page. Add and remove users without worrying about how much it will cost, its free! When your employees spend less time trying to find find tickets and calling customer they have more time to do the actual work. That increases your workflow and the number of lawnmowers or screens you can repair. Imagine being able to do more repairs with less employees! Services & parts for your store are laid like a modern point of sale system. 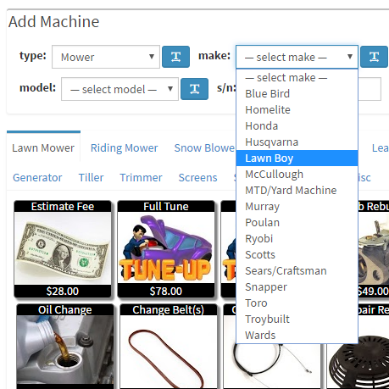 Service techs just tap (or click) on the services & parts to add them to the order. Pre-configured out of the box! You will not have to enter in make and models. We have all that work done for you. Just go to work! Automated emails means less phone calls and faster communication! When the order is complete the customer is notified automatically by email. Did we mention that everything is pre-configured for your individual store? Everything including pictures are set-up out-of-the box and ready to use. 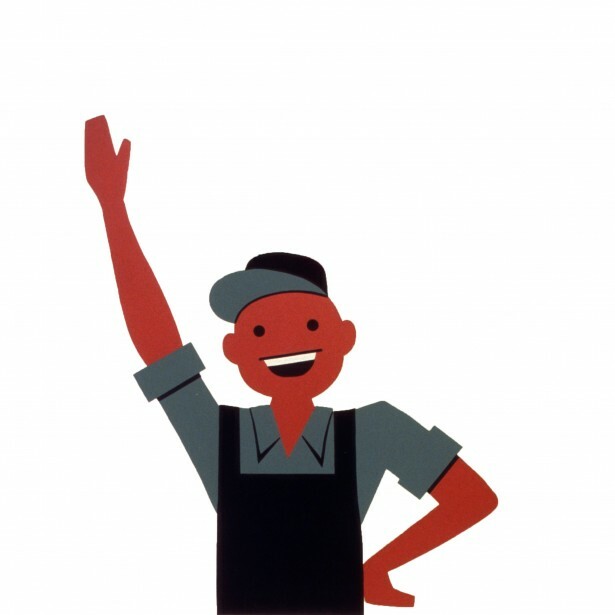 Call us and we’ll work with your service manager to get it going! (It will only take about 30 minutes). Monthly subscription – pricing varies depending on your volume and requirements. © 2016-2019 OrderStorm Ecommerce, Inc. FAIR USE NOTICE: The information contained on this site may contain images or text that has been released by 3rd party companies or organizations to promote their work or product in the media. It is believed that the use of these images and text to illustrate the product, event, or subject in question and where the images are unrepeatable on this site's servers qualifies as fair use under United States copyright law.